RuPaul’s Drag Race season 6 winner Bianca Del Rio is heading back to the big screen with a naturally disastrous sequel. Hurricane Bianca: From Russia With Hate reunites us with Richard Martinez, the high school teacher who won the respect of his students by becoming the fierce Bianca Del Rio. Rachel Dratch returns as Bianca’s nemesis, the homophobic Deborah Ward, who is on a mission of revenge after being thwarted in the first film. In the trailer we see Bianca head from country Texas to the clubs of Russia, and the trailer is bursting with cameos from Drag Race alums including Shangela, Katya, Darienne Lake and Mrs Kasha Davis, as well as comedians Wanda Sykes and Janeane Garofalo. 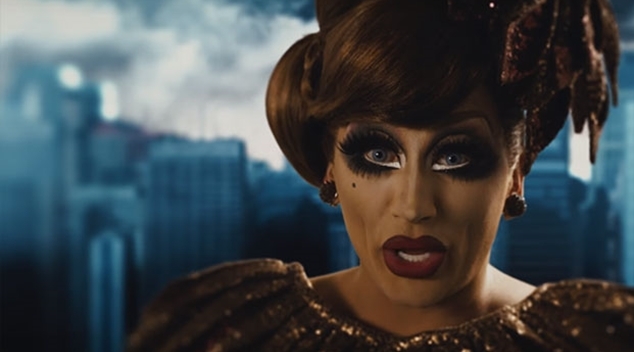 Hurricane Bianca: From Russia With Hate is due for international release this May.